Dianna is a dedicated Human Resources Professional with over ten years of extensive experience within Human Resources fostering Change Management practices, system integrations, Employee Relations, Ethics, EEO, Talent Management, Training and Organizational Development. Her previous experience includes working for the National Black MBA Association as Chapter Relations Manager and Membership Manager with providing engagement oversight for over 10,000 members nationwide. 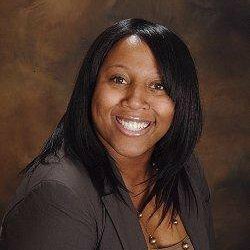 She also has experience working within various industries including corporate and nonprofit sectors. Currently, she is the Director of Human Resources for AltaStaff supporting multi-state/ multi-site locations within approximately 1,000 employees. She looks forward to bringing her experience and assisting Park Lawn meet our mission as a member of the Board of Directors.